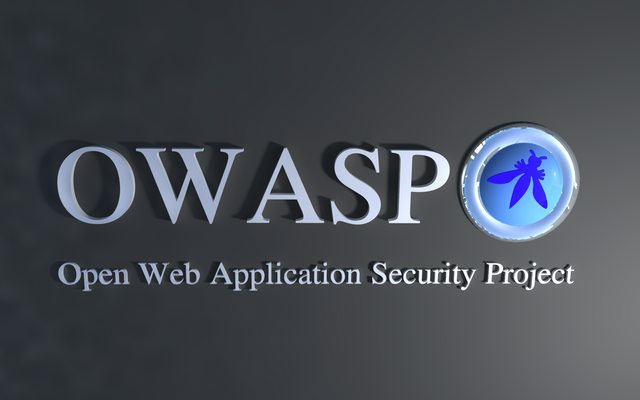 The OWASP Top 10 is based on risk data from 8 firms that specialize in application security, including 4 consulting companies and 4 tool vendors (2 static and 2 dynamic). This data spans over 500,000 vulnerabilities across hundreds of organizations and thousands of applications. The Top 10 items are selected and prioritized according to this prevalence data, in combination with consensus estimates of exploitability, detectability, and impact estimates.